Following the success of the 2014 Interpack Germany, we are looking forward to the 2017 trip to Germany. As one of the world-class exhibitions that held every three years, Interpack is undoubtedly one of the top gatherings in the packaging industry. 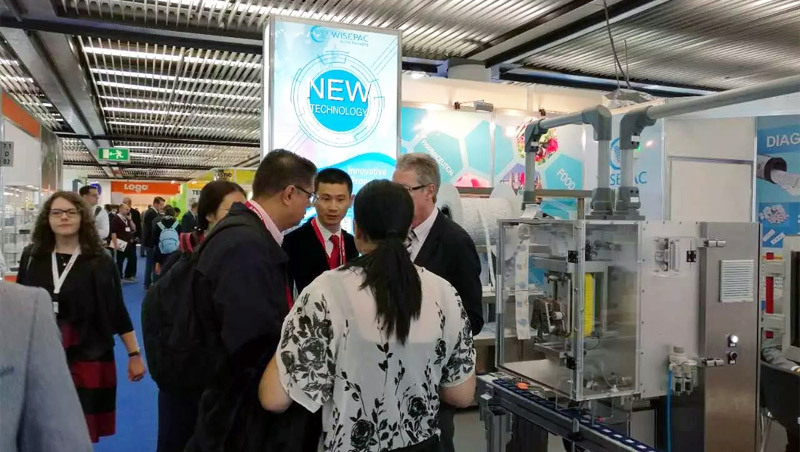 In the spirit of providing the highest quality moisture-proof and automated packaging solutions, we also joined this exhibition as one of the exhibitors to better serve our international customers. The German Interpact is the ultimate exhibition for moisture-proof products.nWisesorbent has attended every Interpack since 2005 and look forward to attending many more in the future. Overlooking our 16 years exploration in the packing industry, we are now focused on providing the global market with high-quality moisture proof solutions.